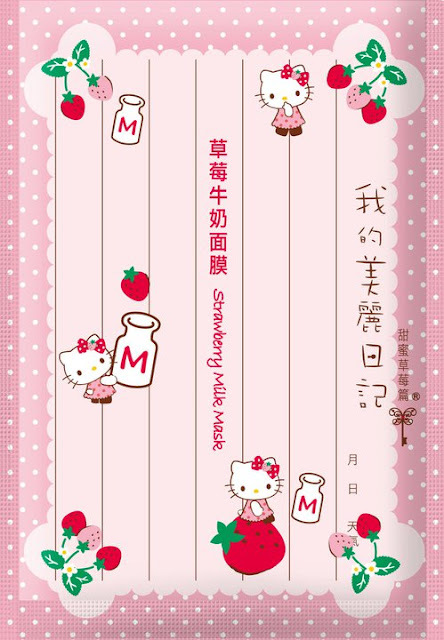 ekiBlog.com: MBDM 我的美麗日記 Collabs with Hello Kitty!! 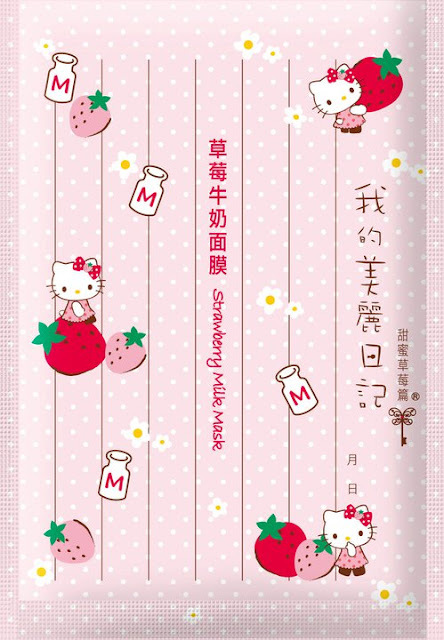 MBDM 我的美麗日記 Collabs with Hello Kitty!! 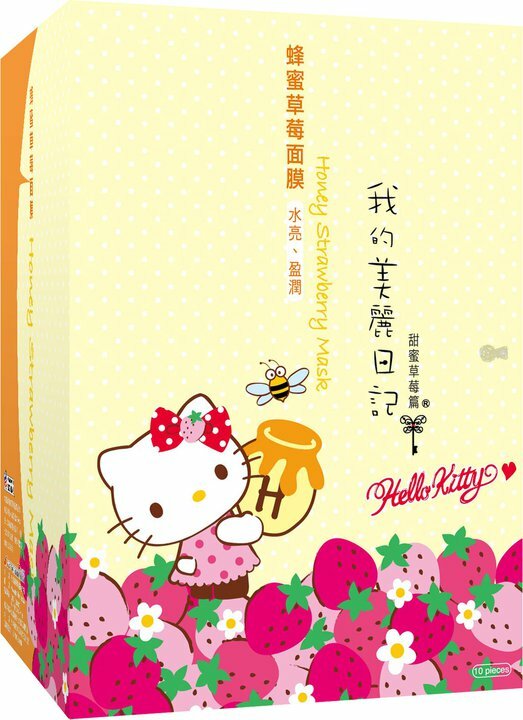 Hahaha, aw that's kinda cute : D I'm not all crazy about Hello Kitty, but it sure is cute packaging! *gasp* *hyperventilates* I think I'm gonna faint!! if only the masks inside were shaped like hello kitty's face too!! i agree! I'm freaking addicted! 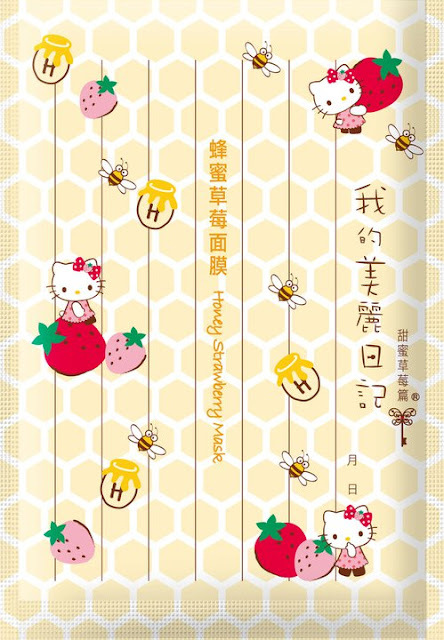 The HK masks are so cute. Thanks for sharing this Eki-chan. OMG! Thank you for posting about this! Now I have to go and find a source to purchase it from too. You're right, once you start masking you just get hooked. 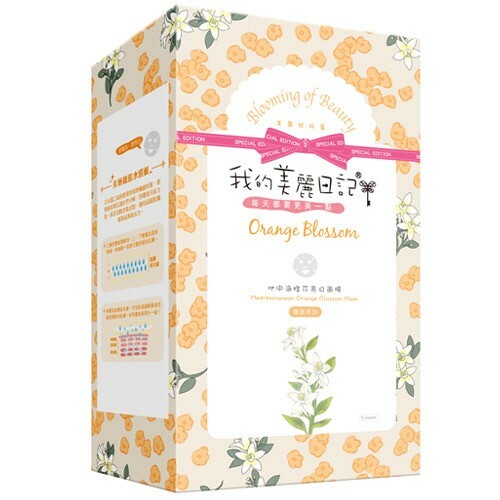 I want to try that orange blossom one. Thanks for sharing your incredible finds! How Cute!! Thank you for sharing this with us. I'm going to keep an eye out for it. 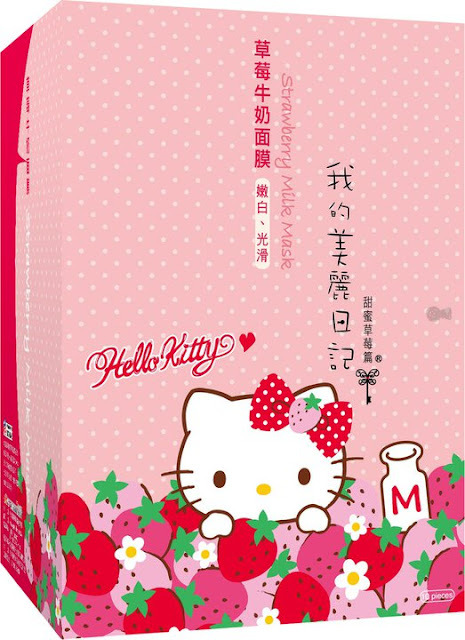 I want to try the strawberry milk one for whitening and brightening. The Hello Kitty masks look so adorable! Im a sucker for kawaii packaging too and would be my number 1 reason to buy it! Now I shall start my search online to find them, thanks for the info! omg that's adorable, thanks for the news ! This is super cite! Love the packaging. 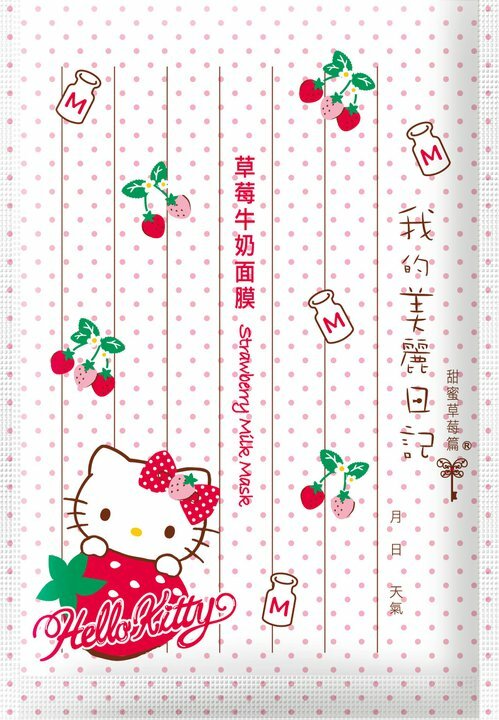 omg i loooooove my beauty diary masks and hello kitty!!!!! If you do get this, I hope you do a review! hey, did you ever find them and if so were? 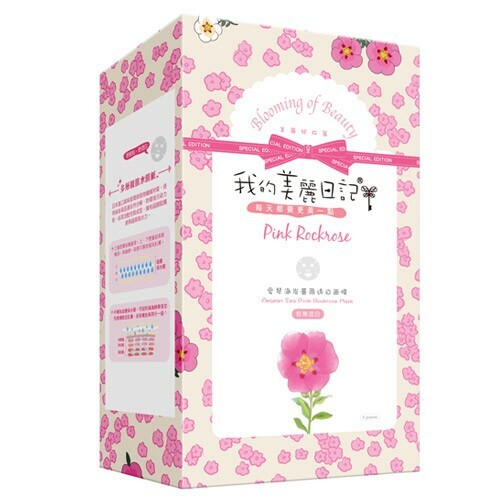 also what taiwan beauty website do you use? ?